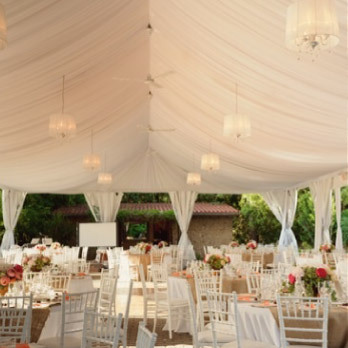 As a wedding hire company located in the heart of the Byron Shire, we have had the opportunity to learn and grow with the ever expanding Wedding Industry of Byron Bay. This experience means we know that your wedding day is up there as one of the most important days of your life; one that we hope is exactly as you dream it to be. Whether you are planning an engagement party, ceremony, reception party or any similar event, you can always turn to Mullumbimby Hire for anything you require. 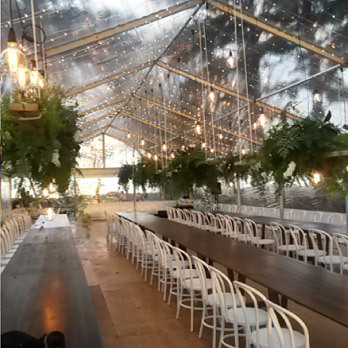 From marquees and flooring, to furnishings, lighting, sound and so much more we are always prepared to deck out the already amazing Byron Bay venues. 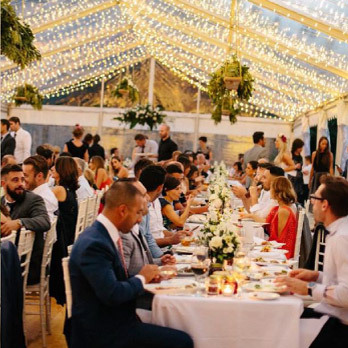 Our ongoing relationship with many of the talented Byron Shire venues,caterers, and wedding planners means we can almost always turn you in the right direction for sourcing anything you require for the day. 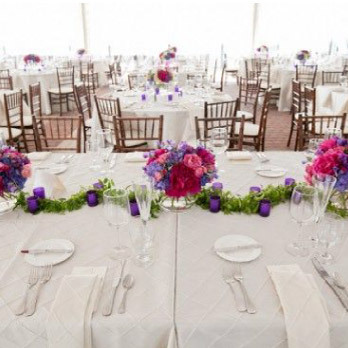 satisfied with the overall feel and look of your wedding space. Contact us today for your FREE no obligations quote!